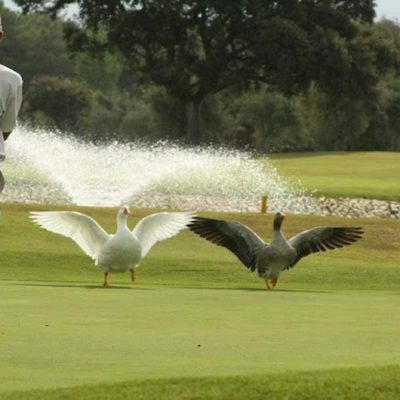 Lauro Golf hholidays are enhanced in the natural environment of Alhaurin close to Malaga. 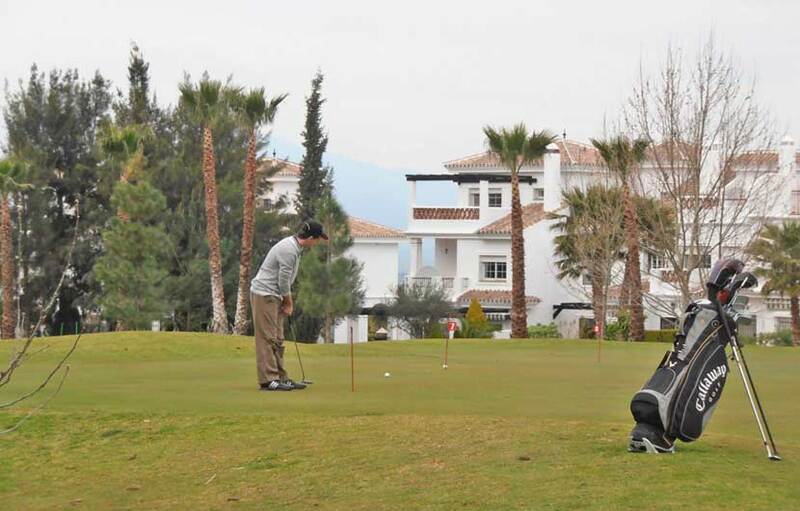 The club offers 27 holes with a combination of 3x9 hole courses. 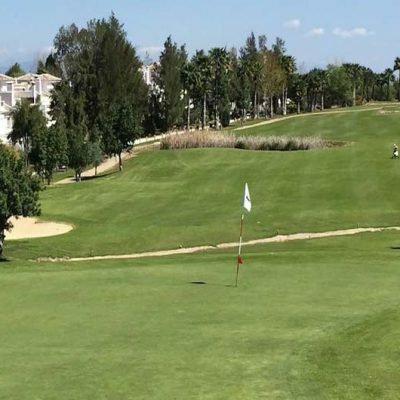 From the beginning the design of the golf resort is based on respect for the environment where it sits, not only maintaining every centennial holm oak but also planting thousands of new trees, most of them Andalucian indigenous species. 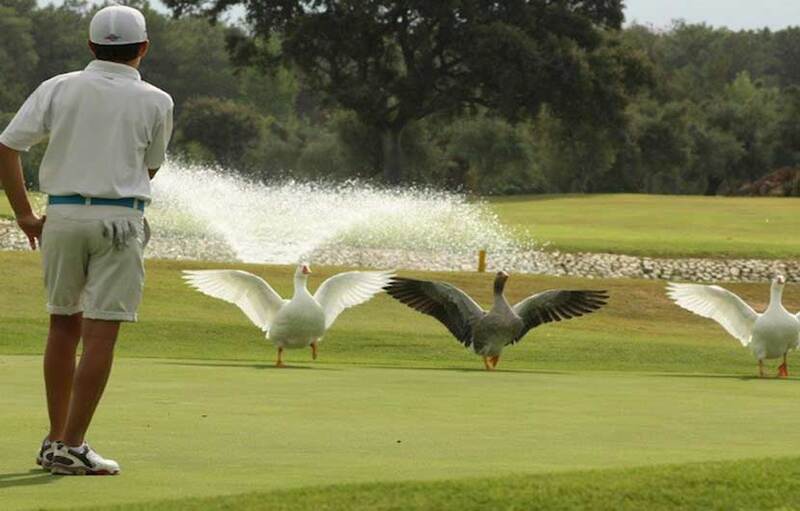 Lauro Golf opened in May 1992 and is located a few kilometres away from the International Airport of Malaga. Lauro Golf was designed by Falco Nardi who made it technical but not difficult , concentration and the right choice of club will let you get a good score in any of the fifty competitions that Lauro hold each year. The enlargement of the course, holes 18 to 27 and designed by Mariano Benitez. 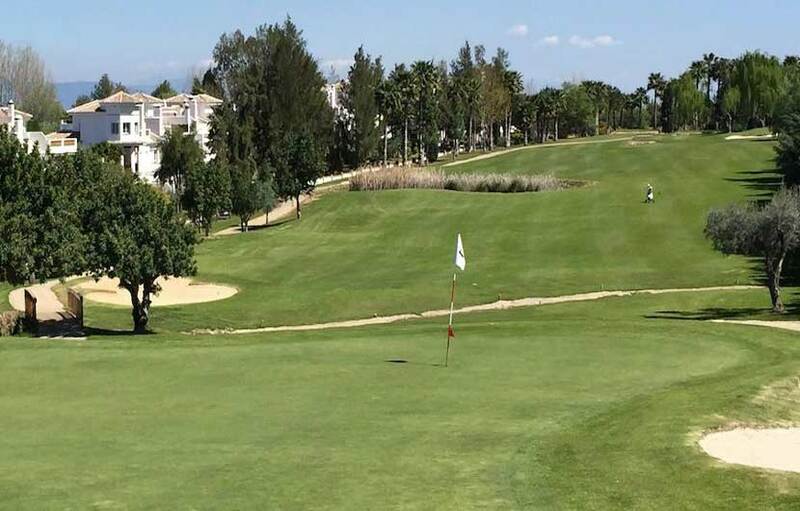 also requires concentration and cleverness, the course can be played with out a buggy as it is mostly flat although there are two holes at the foot of the mountain which offer exceptional views over the Guadalhorce Valley and Mediterranean sea. 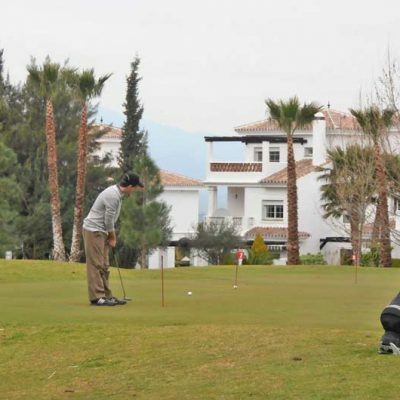 The Lauro Golf Club House is set in a cortijo of over two hundred years called “El Paredón”. According to people from the area, the cortijo was a hide out for bandits, amongst them one called “Pasoslargos”.